Wau, Bahr el-Ghazal Stae, Southen Sudan.\nThe Wau Transit camp receives the voluntrary retunrnees from Sudan and particularly from the capital Khartoum. Most of them arrived in December 2010 and Janurary 2011. The government of Southern Sudan called all their citizens who fled the war, to come back and set up in their new country. Plots of land must be given to the Returnees. They all wait to get it. Even if they brought some belongings from their former place, the conditions are poor in the camp. 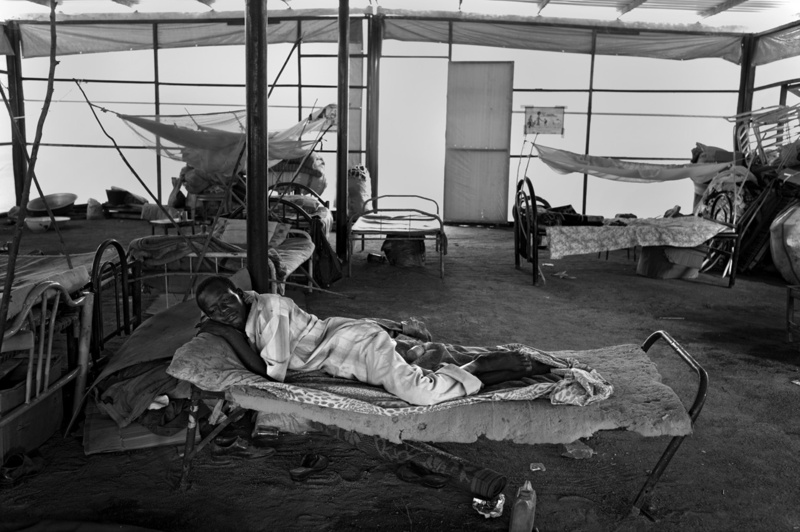 Heat and malaria remain the problem in the camp.